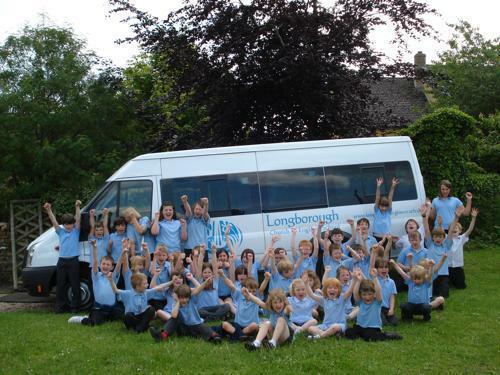 Thanks to the support of Mr. Adam Helliker, we have received a generous donation from the Gosling Foundation, which has funded the purchase of a new school mini-bus! We are incredibly grateful to Mr. Helliker for pursuing this on our behalf. It means that we can confidently plan to continue to support additional trips to enrich the curriculum and transport to local activities without it being a large additional expense for parents and carers.